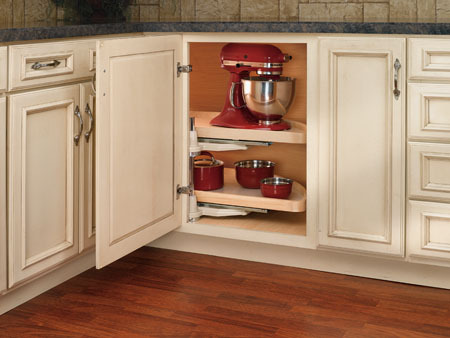 These door protectors protrude about 1/16" more than the drawer slides to help prevent door damage. 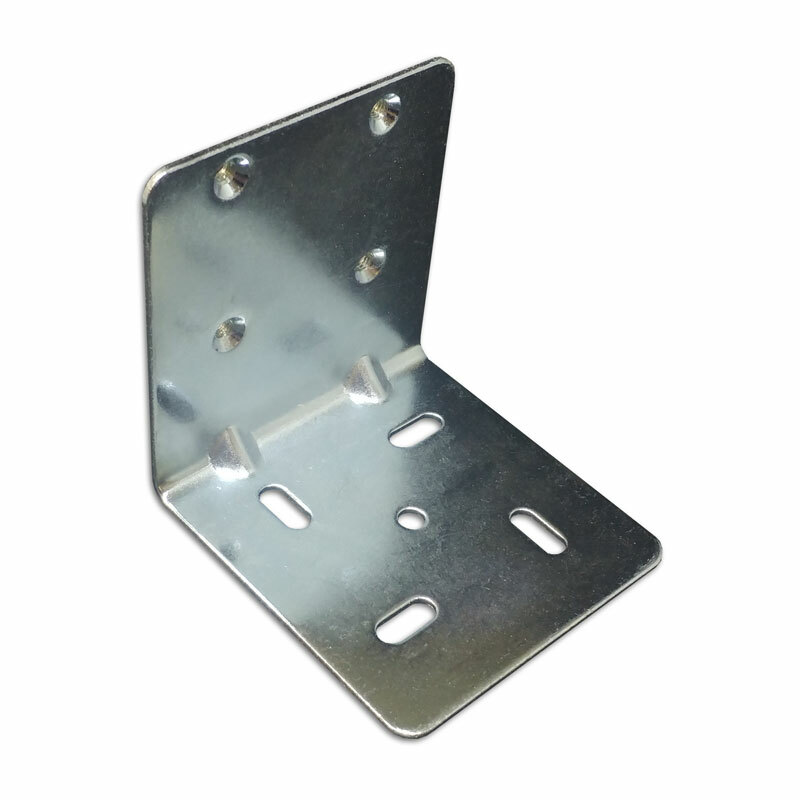 We include these with our sliding shelves, so if you are ordering shelves you do not need to order these. 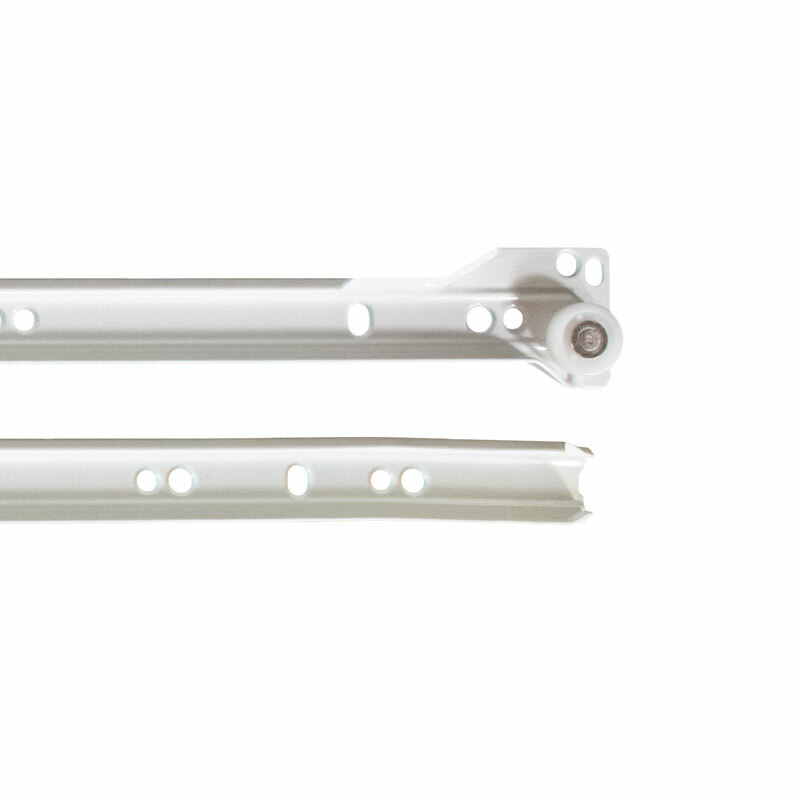 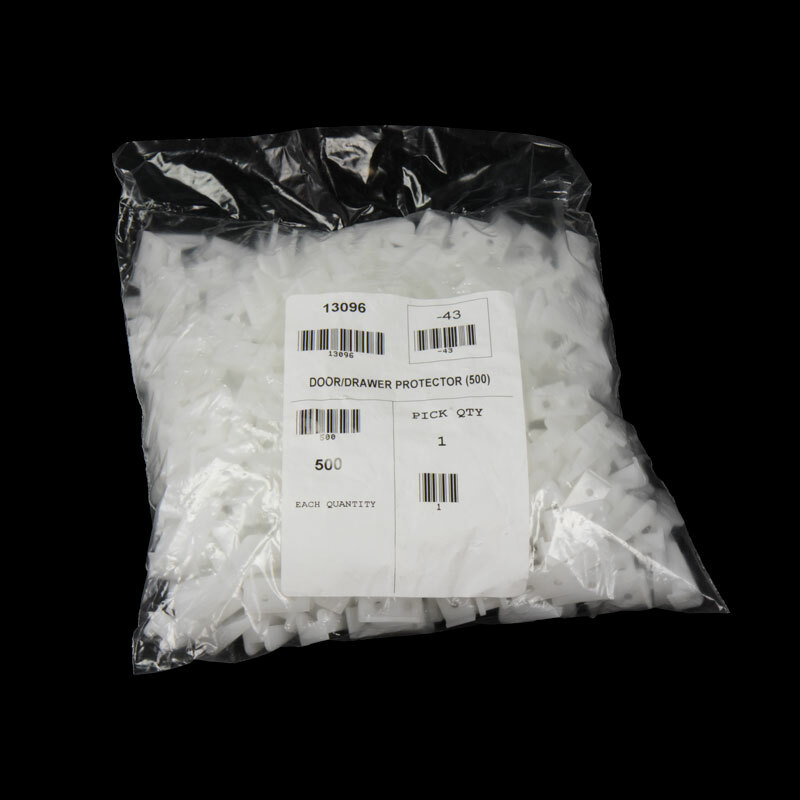 If you are only ordering the door protectors we will contact you with a shipping amount as the store will automatically give a shipping minimum of $5.99. 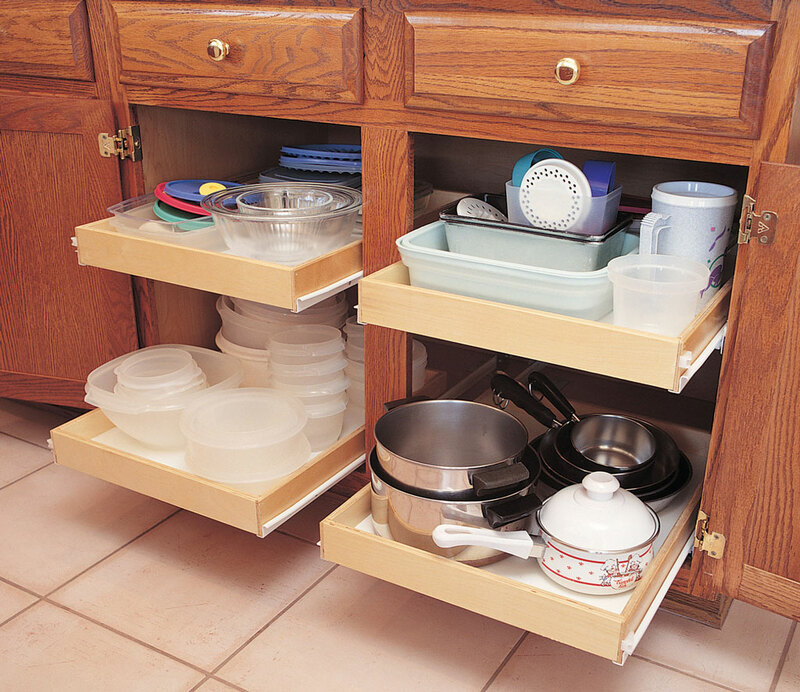 Requires one #6 screw to attach to your drawer or sliding shelf side (screw not included).